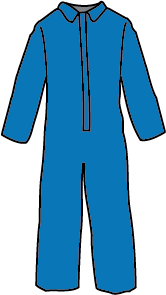 Zytron 100XP garments provide excellent physical strength and basic chemical resistance, ideal for applications where workers need protection from dry particulates, light splash, paint spray and similar aerosols. Ideal where workers need to be protected against hazardous particles or light chemical exposure. Excellent holdout against a range of common chemicals, including many common industrial hazards. Excellent fabric strength for demanding applications. Bound seam styles include storm flap with pressure sensitive closure. 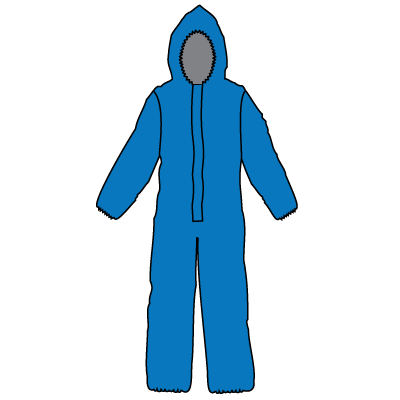 Hooded coverall styles feature LongNeck™ Respirator Coverage closure. ChemTape® is an essential accessory for most chemical scenarios. Holds out many common industrial hazards. Typical Applications: Acid handling, tank cleaning, petrochemical operations, agrichemical mixing/applications. 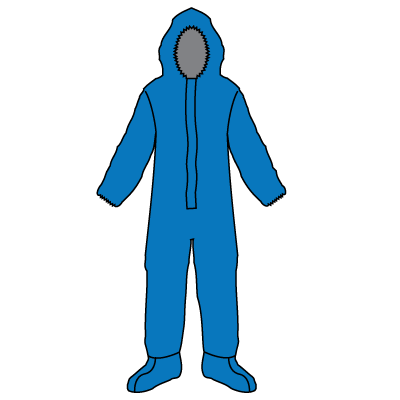 Hood and Boots, Zipper Front, Elastic Wrists & Face Opening. 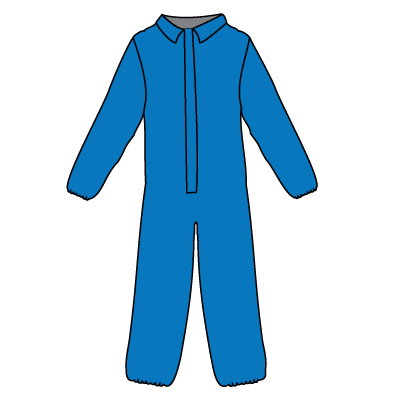 Zipper Front, Collar, Elastic Wrists & Ankles. 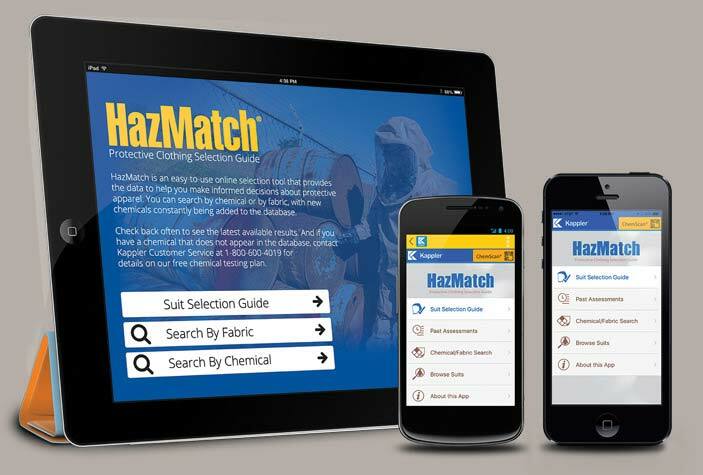 Need to see all the chemicals tested against the Z100xp Fabric?